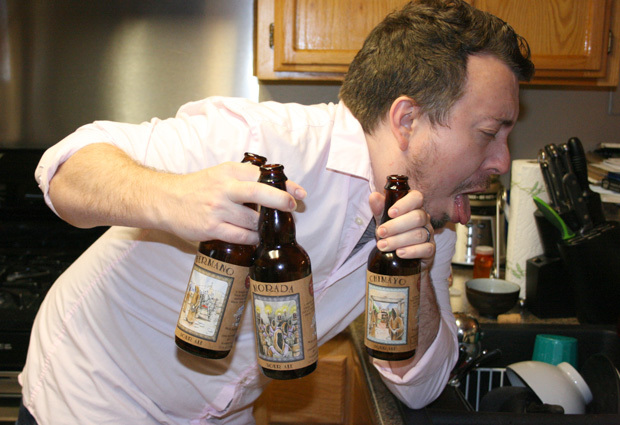 The infamous Grant Davis graces us with 6 beers to drink blind. It goes a lot like you think it would. 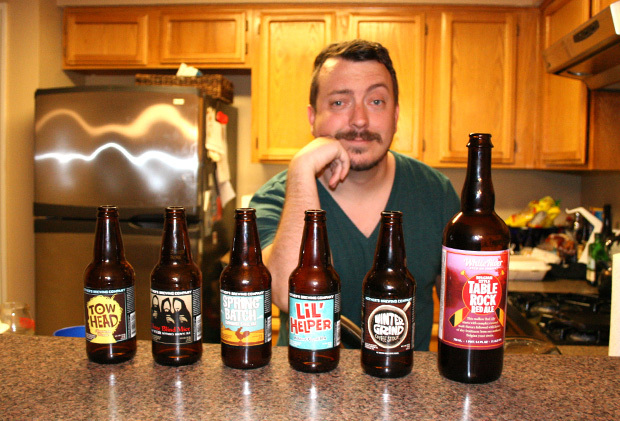 Listener Chris Foster hit us with a load of beers from Missouri’s Mothers Brewing. And one more. Also, Mike is out this week, so everything’s way funnier. 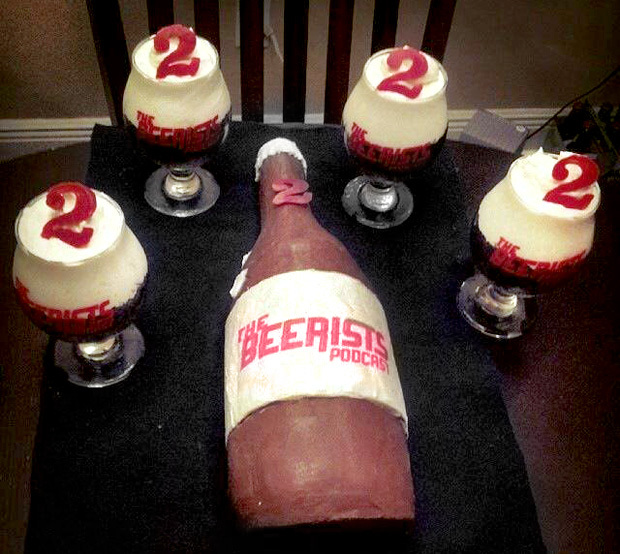 It’s our MONSTER TWO YEAR ANNIVERSARY SHOW! Lots of familiar voices in this one, all here to share special beers and celebrate our last 2 years. NEW THEME SONG provided by Adrian Quesada of Brownout and Spanish Gold. Theme song provided by Adrian Quesada of Brownout and Spanish Gold. The Beerists are: John Rubio, Anastacia Kelly, Grant Davis, Mike Lambert, Ryan Mesch, John Harvey, Habeab Kurdi, Bryan Meola, and Bill Brink. It’s Anastacia’s turn to rip the reigns from Rubio’s mitts to host her own blind show with 5 mysterious beers of questionable origins. That and the usual- Mike contmeplates suicide, Grant gives fake information, and Rubio screams a lot. Rubio and Anastacia are back from San Diego and Mike has 5 mystery beers for us to taste blind- most of which are over 10%. It’s as if he’s actively trying to kill us. 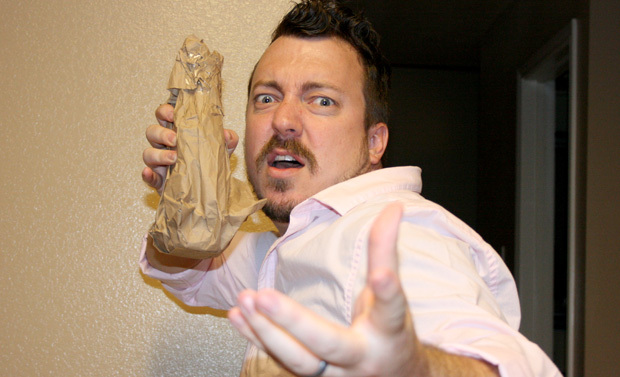 Listen to the show and discover the lineup with us. 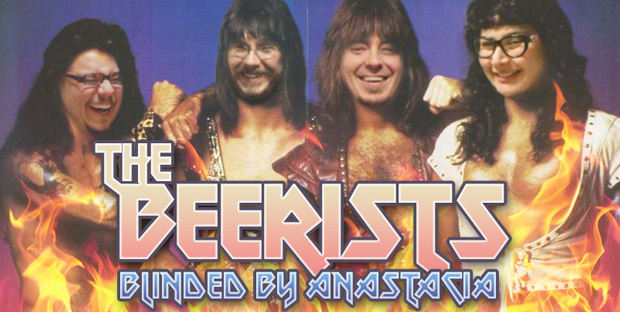 After several days of brewery tours and excessive tasting, Rubio and Anastacia met up with Steve Gonzalez and the Craft Beer Anonymous boys for a show. Apologies to Tomme Arthur. 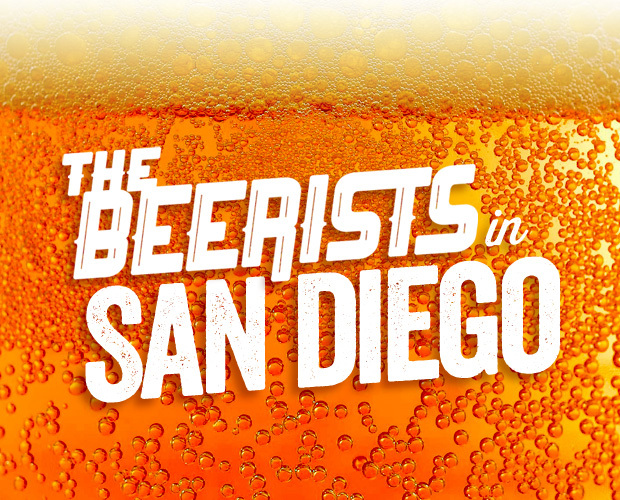 The Beerists are: John Rubio, Anastacia Kelly, Steve Gonzalez, and Nick and Dave from Craft Beer Anonymous.